Both two and four-wheel drive vehicles can access the reserve. Bring the binoculars and look for the endangered Flock Bronzewing Pigeon, Pictorella Mannikin Finch, Red-chested Button-quail and the Australian Bustard. 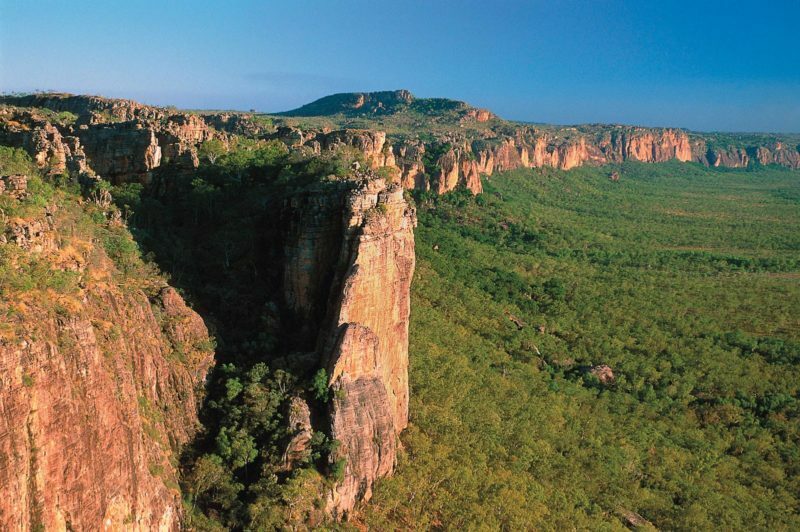 Though the landscape may seem a bit flat and uninspiring at first glance, it’s extremely rich with animal and plant diversity. 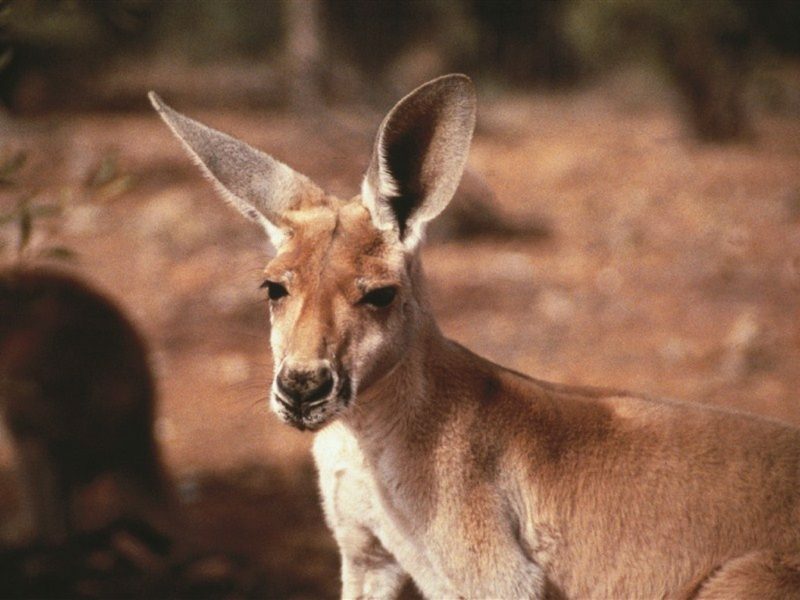 Native mammals that you may see include the red kangaroo, carnivorous marsupials such as the Long-tailed Planigale (the smallest of all marsupials), and several native rodents. One of the native rodents is the Long-haired Rat, or Plague Rat. The Barkly Tablelands are an important refuge for this little Australian. Normally rare, it occasionally plagues following a series of big rains, which turn the cracking clay plains into a swampy quagmire covered by an abundance of grasses.